GOHOP is part of a global prayer organization called www.24-7prayer.com and every Advent and every Lent, they produce a wonderful series of video podcasts that set our hearts on the journey of prayer and following Jesus. This Lent is no exception. Today, on Ash Wednesday, 24-7’s Carla Harding invites us on the journey. You can subscribe to them on iTunes or Youtube, so that you receive them each week through Lent. 24-7 has also published some materials to help you on the journey, and you can get them at http://www.24-7prayer.com/theartofexamen. I practice the art of Examen daily, and have found it to be a wonderfully enriching spiritual practice. Will you join me? Part of the reason for this fall’s silence was that I had bariatric (weight loss) surgery on November 26 (My birthday – happy birthday to me!) I had three days in the hospital, about three weeks mostly in bed , and two months off work, which afforded me lots of opportunity to practice solitude and silence. My journalling before the surgery was full of naive excitement around my goals for the time. I wanted to read many books. I had needle felting projects I wanted to accomplish. Have an extended spiritual retreat. Get back to my regular blogging. I thought that even though it would be time off work, that it would be a creative and productive time. Interestingly enough, what I sensed from the Lord about my surgery recovery time was that it was going to be a time of dormancy, not unlike winter hibernation. 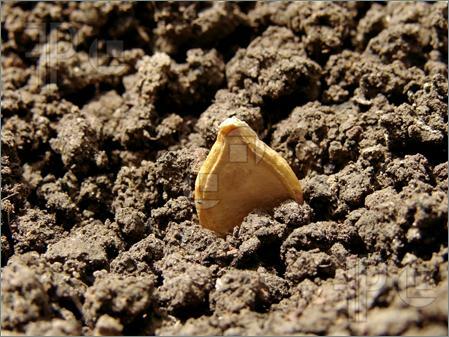 I would be like a seed going into the ground, confident that fruitfulness and growth would follow. I thought I understood what that meant, but it turns out I did not. What I did not anticipate was that going into the ground like a seed would feel like death. Upon my return from the hospital, I was not functional at all. The pain was easily managed, but I had no energy, mental focus or concentration. I slept constantly. My waking hours were pre-occupied with learning new regimes of drinking, eating, and vitamins, and managing secondary infections. I don’t have cable or netflicks, so instead of mindlessly watching hours of television, I mindlessly scrolled for hours through Facebook and online communities that focused on bariatric surgery. Prayer seemed to take mental and emotional energy that I was unable to muster. In silence I would stare blankly at the walls or window for hours on end, or just sleep. I felt vacant. Emptied out. Not what I expected at all. Once the fog began to lift, I wrote a poem about the experience. I didn’t think it would feel like dying. Leaving me in it’s wake. The season of dormancy ended up being just that. Dormancy. Being completely shut down, with no apparent evidence of any kind of spiritual or intellectual activity, either initiated by God or myself. In Everything Belongs, Richard Rohr also provides a framework for my experience. 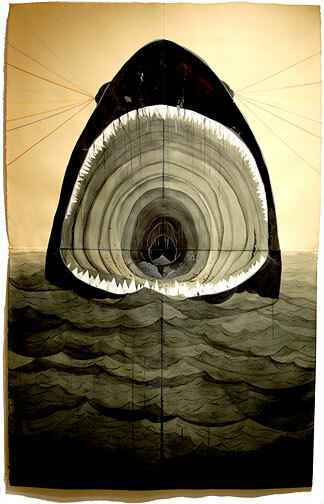 He talks of the “Paschal mystery”, and going inside the belly of the whale. “Christians call it the paschal mystery, but we are all pointing to the same necessity of both descent and ascent The paschal mystery is the pattern of transformation. We are transformed through death and rising, probably many times. There seems to be no other cauldron of growth and transformation. We seldom go freely into the belly of the beast.” He goes on to say, “We must learn to stay with the pain of life, without answers, without conclusions, and some days without meaning. That is the path, the periods dark path of true prayer…we avoid God, who works in the darkness – where we are not in control.” My surgery was elective, though it felt necessary due to the health challenges associated with my obesity. So in a sense I did go freely into the belly of the beast, but I really had no idea what I was signing up for. I am now almost three months past my surgery, and I feel like only in the last couple weeks that my faculties are returning to me. My preoccupation with post surgery food and life management is diminishing as my skills are improving and new behaviours are solidifying. It just doesn’t take up the same amount of brain space to manage day to day self care. Whereas before I could read online message boards devoted to bariatric recovery for hours, I now find I’m bored with them quickly, and move on. I have resumed my regular routines of spiritual reading, prayer, and meditation. Again, I’m not sure what transformation (other than physical – I’ve already lost 45 pounds since surgery) was effected through this dormant season. It’s the kind of thing that I probably will have a better perspective on several years down the road. Writer’s Block – Serving it up Half Baked? Yesterday I met with my spiritual director, and explored with her why I haven’t been able to write lately. Lately being approximately the last six months or so. I can’t write because I’m serving up something half baked? Why do I need to write something Deep, Substantial and Profound anyways? What part of my ego is that feeding? What false self am I trying to bolster? “I just wanna be a Jeanne Vanier, dammit it!” I laughed at myself as I said it out loud. Ouch. Yep the wounds of a friend (and spiritual director) are faithful. A few years ago I felt like the Lord was talking to me about how He wanted me to teach. He wasn’t asking me to be a marvellous Bible expositor. A master at exegesis. Live the life. And tell the stories. So as of this moment I am relieving myself of the burden of writing Something Profound. And go back to telling my little stories about where I see God at work in our small prayer community and our lovely city. Maybe it will be half baked. 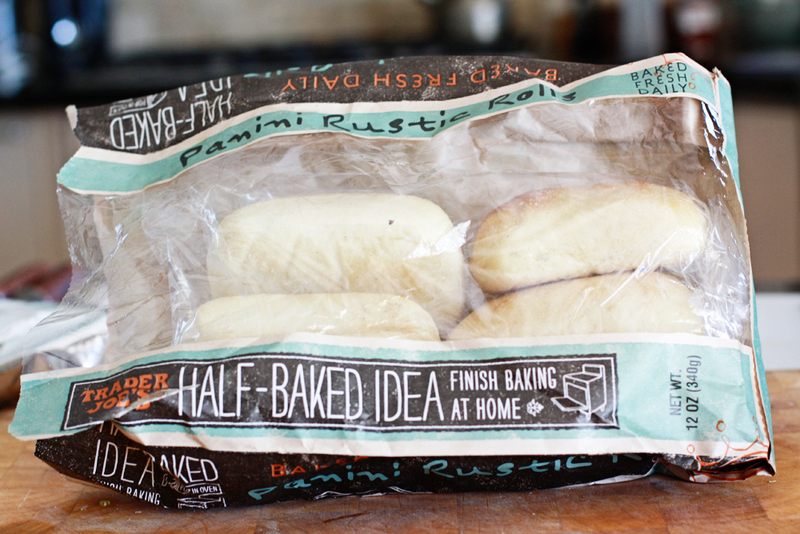 But then, you can just bake it yourself at home!